Every conure is a parakeet but not every parakeet is a conure. 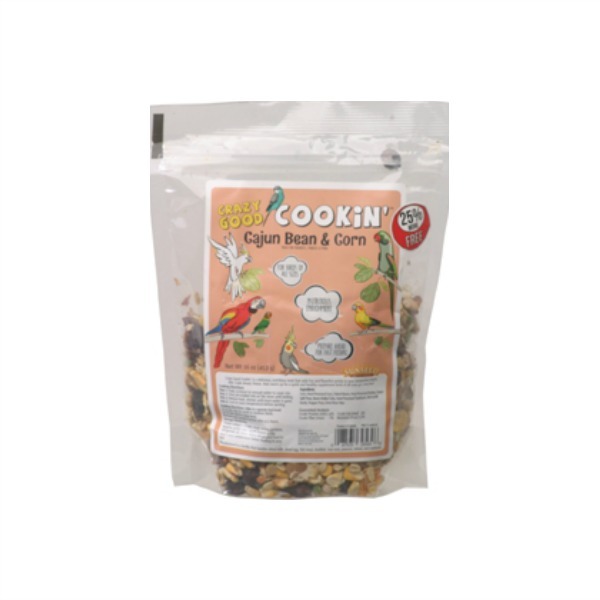 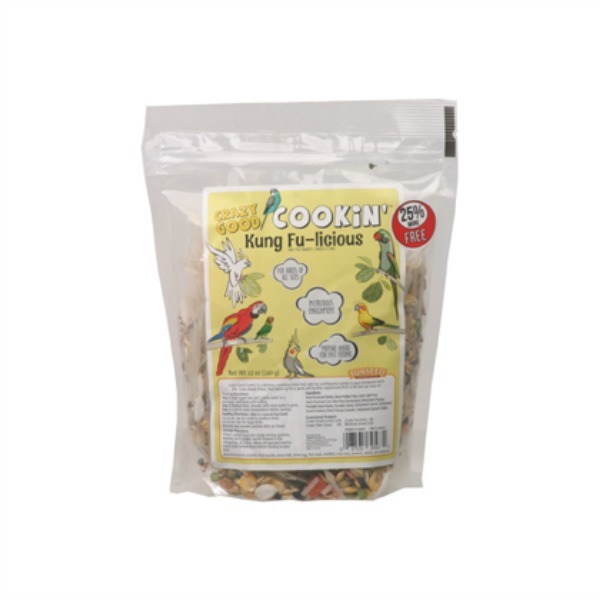 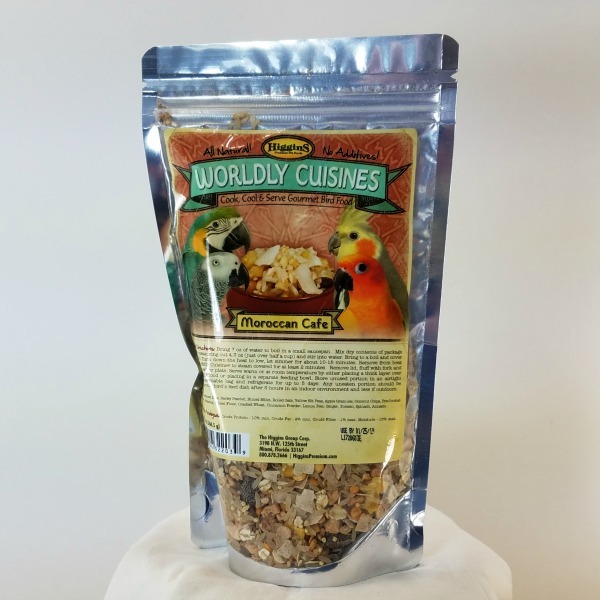 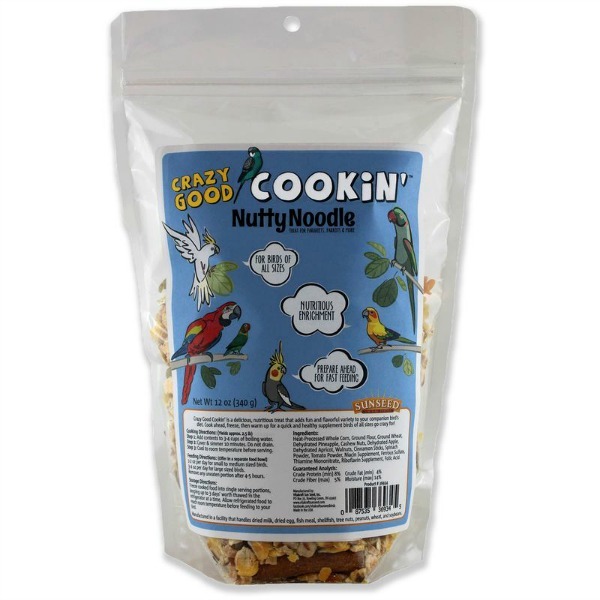 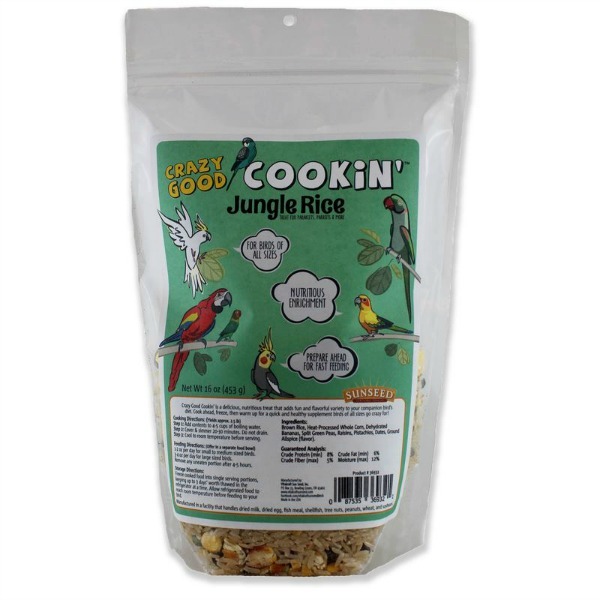 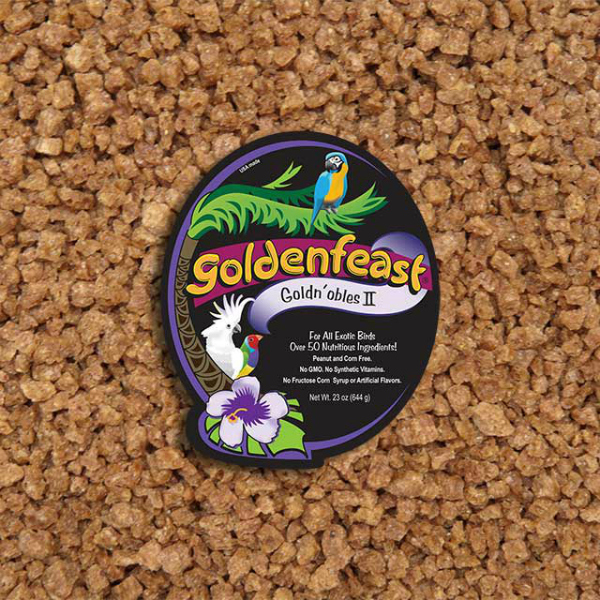 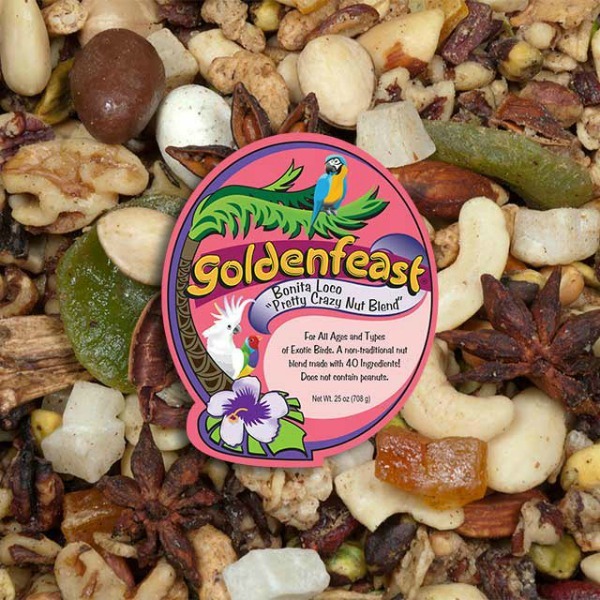 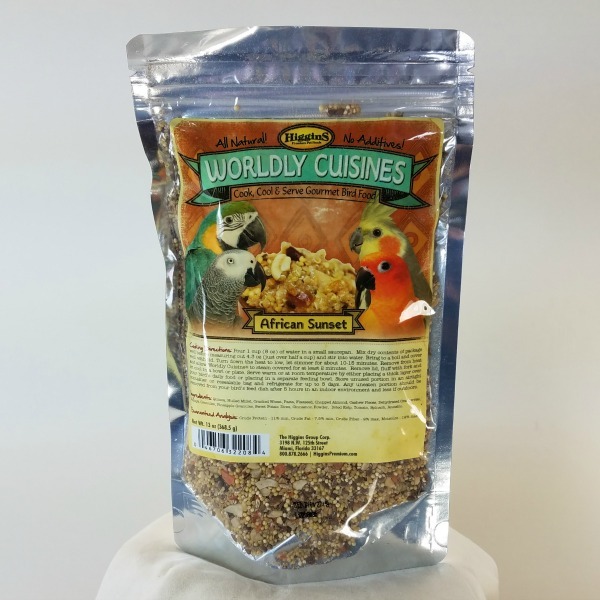 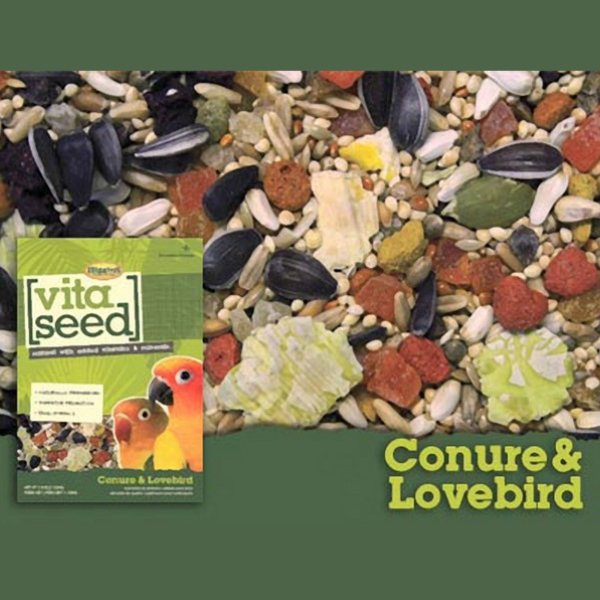 Finding bird food for a conure parrot can be challenging because of the more than 10 dozen conure parrot species known to exist ranging from conures smaller than a cockatiel (green cheek conure) but almost the size of a Timneh African grey parrot (pategoninan conure). 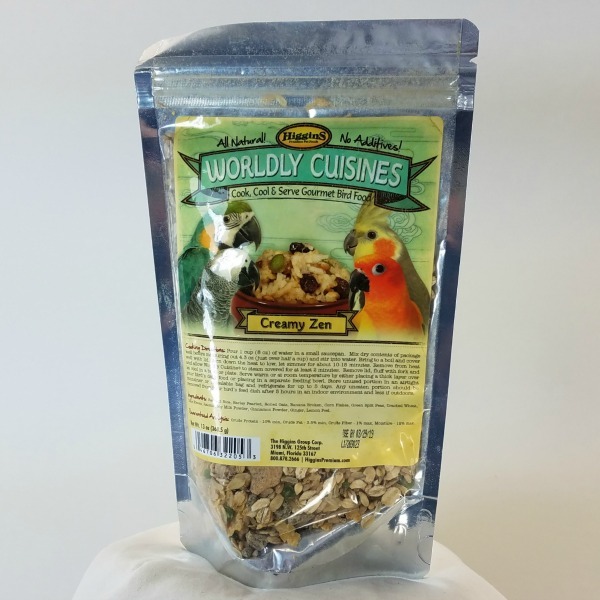 Like most hookbills, conures like a variety in their diet. 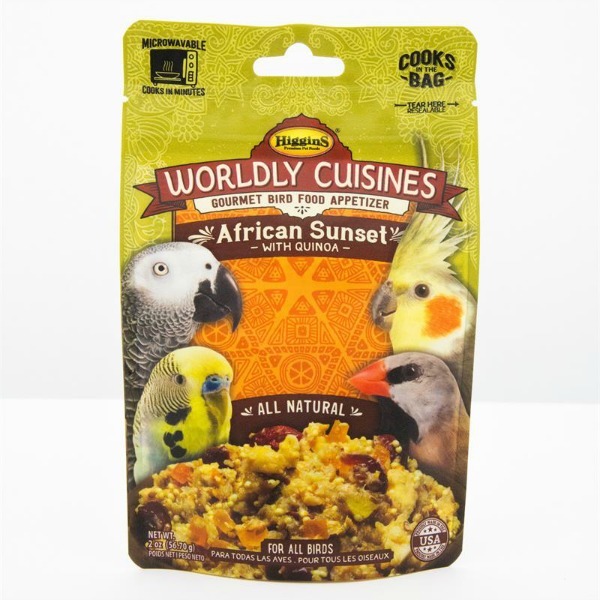 As with all parrots when, determining which first food to be used it is important to examine the lifestyle of the bird. 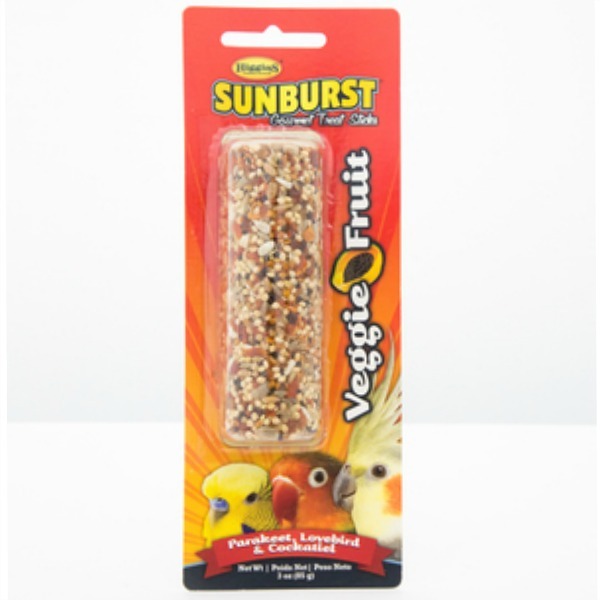 Birds that are more active, climbing a lot and if flighted need more caloires than less mobile birds. 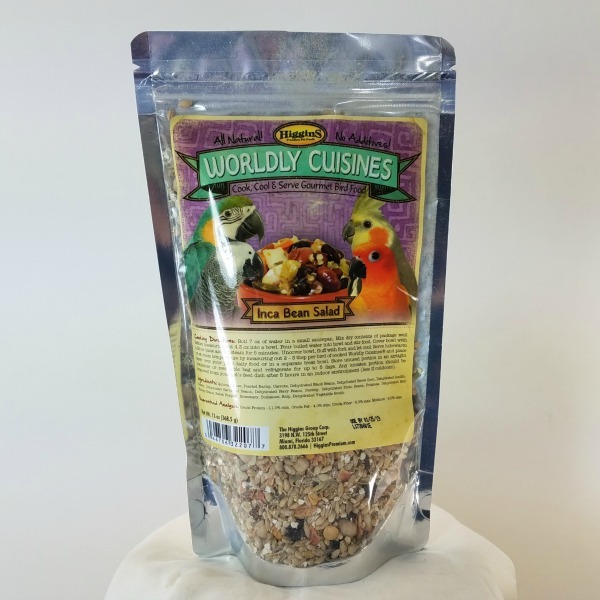 There are many types of conure parrot species. 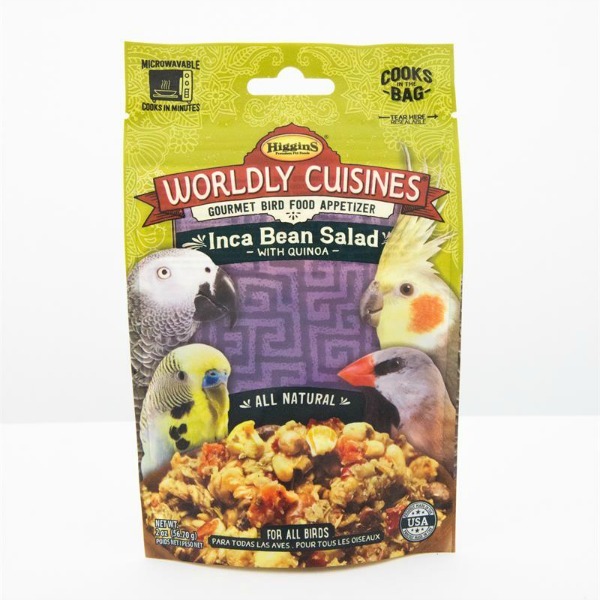 Here's the ones identified by the team at Windy City Parrot?